This coming Thursday is Halloween.After a bit of digging, I found that the holiday probably originated as a pagan festival (Celtic festival of Samhain, celebrated in ancient England and Ireland to mark the beginning of the Celtic new year) when the souls of the dead were supposed to revisit their homes. It morphed into the holiday of All Hallows' Eve, the evening before All Saints Day. In Mexico, it's the beginning of a multi-day celebration, Dia de Muertos, focused on remembrance of friends and family who have died during the past year. The holiday was introduced in America about one hundred years ago. Our church and many others have chosen to celebrate the holiday with a Fall Festival, moving away from death and things that frighten (but keeping the traditional candy giveaways). Some people center their decorations on fall (as we have chosen to do--see left). Others continue to feature skeletons, ghosts, and black cats. I'd be interested in knowing how you and your family celebrate. In addition to the non-threatening scarecrow and pumpkin beside our front door, we've laid in a supply of candy for trick-or-treaters (being careful to choose items that we could eat if we have fewer at the door this year). What about you? Does your church do a fall festival? What about the homes in your neighborhood--decorated or not? Do you give out candy, or like the dentist in a commercial I just saw do you give dental floss? I'd like to hear. This post is a page from a writer's life, although it could just as easily be written by a person in any occupation. What do writers do? We write. 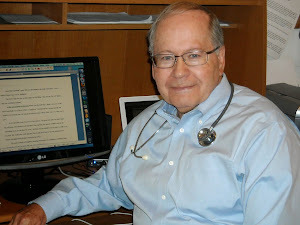 As necessary as the stethoscope to a physician is the computer to a writer. Sure, there are those who write with a yellow legal pad and a pencil, but most of us have abandoned those for the computer. Not only that, we've become a connected society, bound together by blogs, emails, text messages, and all things electronic. And, although a great deal of this can be done via a smart phone, a computer with an Internet connection is what we really crave. And for a writer, presence in social media is critical. It's what's called "platform." That's why it was so frustrating to me yesterday when my computer was hors de combat for a while. I won't go into details (primarily because some of it was my own fault, and it's embarrassing to talk about it). Because I had been interviewed and done guest blogs on a number of sites, I needed to check back with those folks, yet my lifeline to the world was tied in a knot. I had to check back with Margaret Daley, Jordyn Redwood, Lena Dooley, because people might have left comments for me on those sites. (Oh, and FYI, you can leave a comment yourself for a chance to win a copy of Heart Failure at each place). Anyone who has found themselves in this position will understand when I say that I awoke at one AM, rolled out of bed, and spent the next hour getting the computer functional once more. I slept less than usual last night, but the hours after I got back to bed were restful. Of course, I got no writing done. I did very little marketing. About all I managed to do was repair the damage to my primary instrument--the computer. That was my day. And, unfortunately, I suspect there'll be more coming at some point. Just have to wait for that other shoe to drop. Ever been in such a situation? How did you handle it? C'mon, confession is good for the soul. PS--The blog post from a publisher I'd hoped to post today has been delayed. Check back. It's coming. 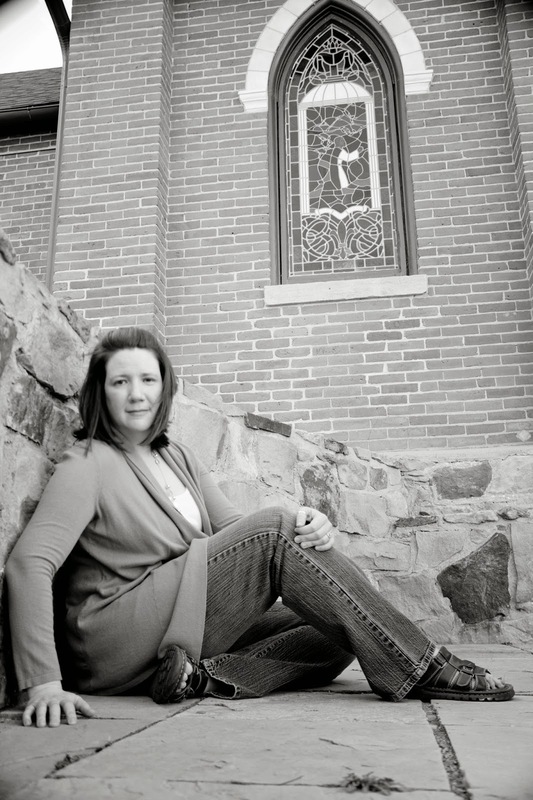 Guest Post: Jordyn Redwood, "That One Moment"
As both a mom and a pediatric ER nurse, I once got a call from a friend of mine (who is also both a mother of seven and ER nurse) that crushed me on all levels. As their family was packing up their belongings from a social gathering, her four-year-old wandered off. I don't know what it is about water—but it draws curious youngsters like true north pulls at the compass needle, and he fell into the pool when no one else was looking. The second thing I still haven’t discovered as a pediatric nurse but understand as a mother is that niggling that hits your gut to go check, go look, in the place that holds the worst-case scenario. My friend’s husband and another man, who was a family practice doctor, went to check the pool. 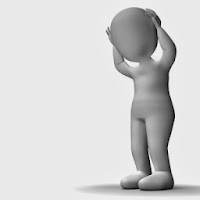 Of course, my friend first innocently thought that a child might have left something unwanted there until her husband dove in and pulled the lifeless body of her son from the bottom. I've known Shellie for over a decade. We met as fellow nurses in the pediatric ICU and I know she is a wonderful mother and amazing nurse. And here it came—the culmination of all those years of training and experience coalescing into this one moment. As she put her lips to her son's lifeless purple ones—would he live or die? And if he lived—would he be the boy he was before? When we chatted after the incident on the phone, as a mother, my heart broke. As a nurse, I understood the miracle that they had been given. As an author, you would think I would have all these amazing, insightful things to say and what I could muster was a prayer of thanksgiving and these words: "I think that was your one moment." If you’d like, you can read my friend’s account here. What is that one moment? It’s that particular time in your life when "the universe lines up" and everything magically comes together for a good outcome. Personally, I call this God’s intervention. It's Sully landing that airplane on the Hudson River. If you've never read about his training background prior to that event, it quickly becomes clear that he was the man for the job! The writing life is hard—there’re no two ways about it. On those days when you're staring at a blank computer screen, the cursor mocking your mind as you struggle to put words onto paper, I think it's fun to think about what "that one moment" in writing might be. What I've learned is that each of our moments is going to look different. Some authors may grab the attention of the national media and others may only see an e-mail sent by a reader that was deeply touched by their novel. But what we shouldn't discount is the impact of that one moment and what it means for that one person—both for the author and the reader. I recently got a letter from a fellow RN that I'd never met who said she'd bought Proof mainly because she saw that it was written by a nurse. She loved the story so much that she felt it could be a bridge for an unbelieving co-worker to have a conversation about the Gospel. I don't know— maybe that will be my one moment but I may not know until I see her in Heaven. Jordyn continues to wear two hats--pediatric ER nurse and writer--and does it well. 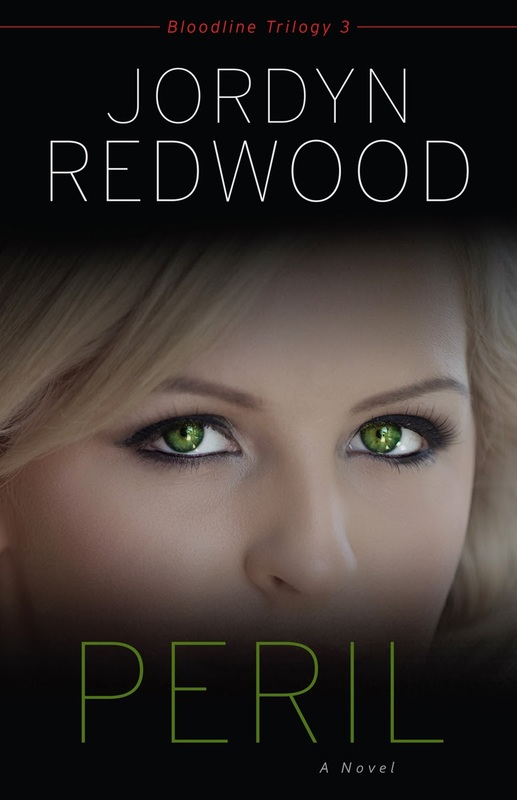 Her latest book, Peril, is the third in her trilogy of Christian medical novels. I highly recommend it. "Happy Monday," he said with his tongue firmly in his cheek. I've just finished participating in the Fall Christian Fiction Scavenger Hunt. The winners there will be announced by Lisa Bergren, who took the responsibility to put the whole thing together. Meanwhile, activities related to the launch of my latest novel, Heart Failure, go on. Today I'm a guest at the blog of Margaret Daley, where a random commenter will be chosen to receive a copy of that book. And an interview with me is featured on The Suspense Zone, where there's yet another giveaway starting November 1 and continuing all month. Opportunities abound...and, if you don't win, you could always buy a copy (hint, hint). Seriously, I've discovered that Heart Failure is on sale at about a 40% discount on ChristianBook.com and 25% off at Barnes & Noble. On this blog tomorrow Jordyn Redwood talks about a once-in-a-lifetime experience and suggests that each of us probably has one of those, either in our past or our future. And on Friday, I've asked a publisher from a well-known house to post about the current state of publishing. You won't want to miss that. During the Fall Fiction Scavenger Hunt, I said I'd randomly choose a commenter to receive a signed copy of Heart Failure. I wish everyone could have won, but the random number generator has chosen Cindy W. I'll be sending her an email and will mail the signed book as soon as she sends her address. Thanks to everyone for playing. Welcome to the Fall Christian Fiction Scavenger Hunt! The hunt will officially begin at noon, Mountain Time, on Friday, October 18. The deadline for entries is midnight, Mountain Time, on Sunday, October 20. There are 25 stops, and you can take your time visiting them all. Along the way I hope you'll discover some new authors and find soon-to-be-released novels. Clues at each stop will be in RED, beginning at Stop #1 and ending at Stop #26. At that point, fill out the Rafflecopter form back at Lisa's site, Stop #26. 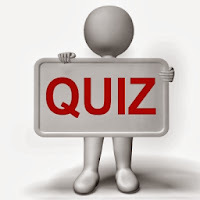 Take the clues gathered at each site and fill in the answer. Winners will be notified by email and must respond within 24 hours or another winner will be drawn. The Grand Prize is a new mini-iPad. Second and third prizes are hard copies of every book on the hunt--25 books with a value of over $300. And the contest is open to international entrants. 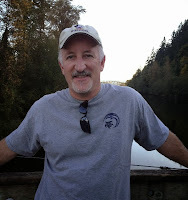 Now, it's a pleasure to introduce my friend and colleague, talented writer Jim Rubart. He's a bestselling, Christy Award winning author of five novels. He lives in the Northwest with his amazing wife and two sons, and thinks he's still young enough to water ski like a madman. Here's what Jim has for us. In my current series, one of the main settings is a small ranch in the mountains of Colorado that is decidedly out of the way and off the grid. (Cell phones don’t work there, and don’t even think about the internet.) 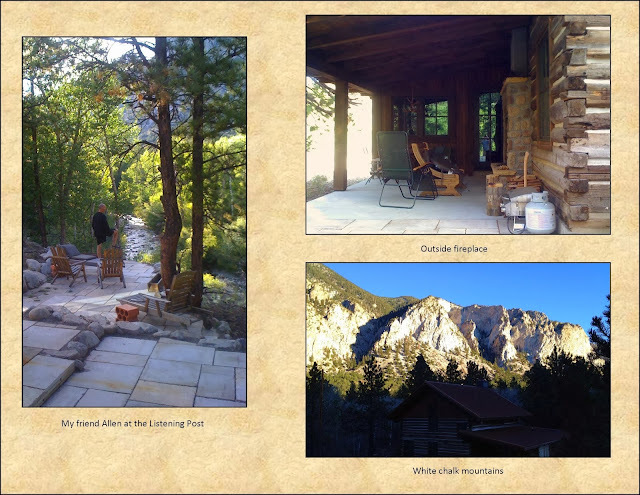 I went there in the fall of 2011 to brainstorm book ideas with my then publisher, Allen Arnold. It was a tremendous time of friendship, ideas, and beauty. By the end of our stay there, we both realized Well Spring Ranch had to be part of the series somehow. It ended up becoming a big part. 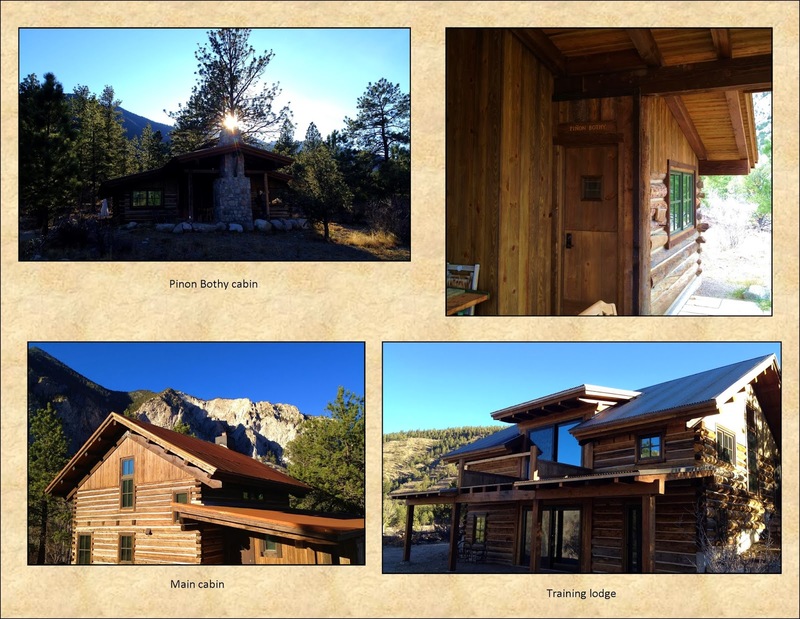 In Soul’s Gate (the first in the Well Spring series) the ranch is the site of mind-blowing training for four people going deeper (very deep) into the things of God. In Memory’s Door, the ranch continues to play a significant role in the well being of the Warriors Riding. And in The Spirit Bridge (May 2014) the final novel of the series, Well Spring once again is prominent. With all that in mind, I thought you might like to see a few pictures. 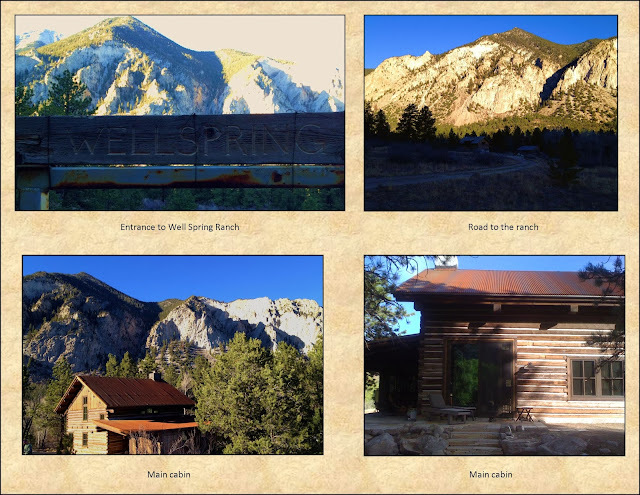 I believe even if you haven’t read Soul’s Gate or Memory’s Door you’ll still appreciate the beauty of Colorado and the Well Spring Ranch. 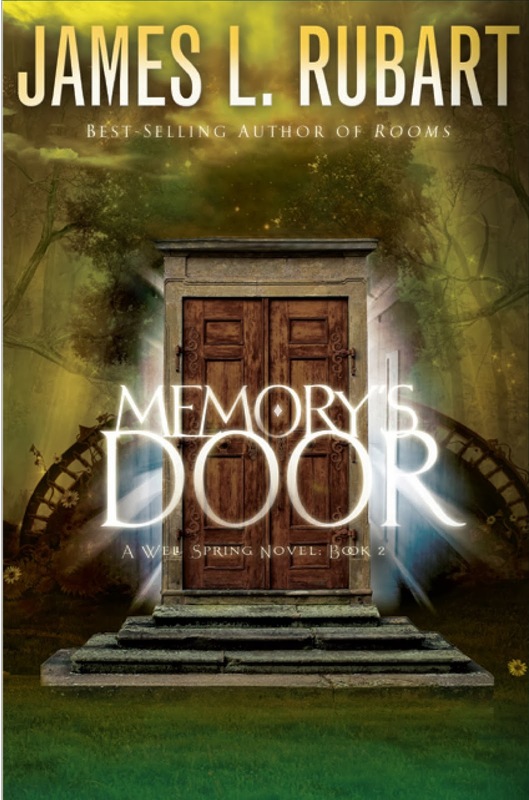 You can get Memory's Door on Amazon, Barnes & Noble, Christian Book, or your independent bookseller. Learn more about Jim Rubart at his website. He is also on Facebook and Twitter. Here's your next word: DISCOVER. Now go to this site, which is the next stop on the hunt. And good luck. 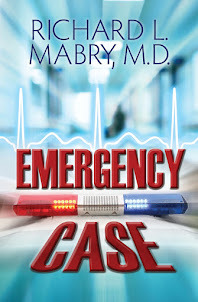 BEFORE YOU GO: In addition to the prizes of the scavenger hunt, if you leave a comment on this blog, including your email address (in this format, Dr R L Mabry at yahoo dot com, to foil web crawlers), I'll choose one to receive a signed copy of my latest release, Heart Failure. (US residents only--sorry about that). And if you don't already get my newsletter, please use the tab in the right margin (opposite the first pictures) to sign up to receive it. Thanks for stopping by. Popping by with more announcements. GIVEAWAY: The winners of the three Amazon gift cards are Elaine, Melanie, and Becky. I've heard from each one. ANOTHER GIVEAWAY: Don't despair. Starting this weekend, a Fall Scavenger Hunt will take place featuring 25 authors. You simply go from site to site, gather the clues, then submit your answers. Grand prize is an iPad, and two winners get books from each author. The hunt begins at NOON MOUNTAIN TIME tomorrow, and you can get details on this site then. HEART FAILURE: For those who want to read my latest book, Heart Failure, but haven't won a copy yet, I noticed that both Barnes and Noble and Christian Book Distributors have it on sale at about a 40% discount. Just sayin'. MORE BLOG APPEARANCES: Tomorrow I'm interviewed on the Suspense Sisters blog, and there are more to come. Stay tuned. Because of the "official" launch of my latest novel, Heart Failure, yesterday I'm going to be appearing on a number of blogs and websites this week. And, because I don't want you to miss any of them, I thought I'd give you a list, complete with links. Today my post appears on Suite T, the blog of Southern Writers Magazine. Tomorrow you can find me on the blog of reviewer extraordinaire Rel Mollet, RelzReviewz. And on Friday, this will be stop #5 on the Fall Christian Fiction Scavenger Hunt. You can get a preview here. My contest ended at midnight last night, and today I'll email the three winners of $25 Amazon gift cards. I'll post their names here later. End of commercial. I now return you to your regularly scheduled lives. Thanks for stopping by. Sometimes I think that the life of an author is sort of like that of a parent awaiting the birth of a child--lots of waiting, and then the big day arrives. Heart Failure began as an idea almost two years ago. After that came the writing and re-writing and re-re-writing. Then the editing. Cover ideas were proposed and discarded until the right one was found. Endorsers, influencers, contests, blog interviews and guest posts (five this week)...on and on it went. And now the book "officially" releases. For those of you who've been helping me get the word out, thank you so much. For those who, for some reason, haven't heard about this latest book, you can click on this link to my web page and read the first two chapters. Or, if you like to hear my voice, you can hear me read an excerpt here. If you'd like a copy, you can buy it at Amazon, Barnes & Noble, Christian Book Distributors, or your favorite independent retailer. I hope you'll also check out the spotlight today featuring Heart Failure at the blog of fellow writer Mark Young. And, as if that weren't enough, the Fall Christian Fiction Scavenger Hunt starts Friday, and this is one of the stops. You'll be able to win a bunch of books, and one lucky person wins an iPad. There will be details on my blog post that day. Now, like an anxious parent, I'll see how all this turns out. Thanks for being with me on the journey. (PS--Critical Condition is just six months away. And I'm working on another one). 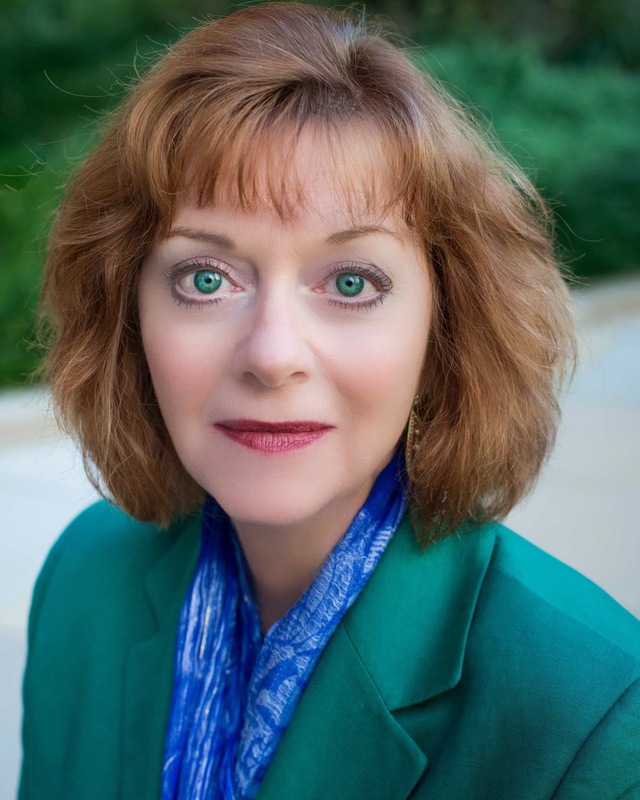 Writing: Guest Post by Brandilyn Collins on "Going Indie"
One of the first writers to help me along my road to writing was Brandilyn Collins. She's made a big change in her writing life recently, and because there are lots of people asking the same questions she's had to ask herself, I asked her to share her decision and the reasons behind it. It was no snap decision. And certainly not one for every author. But bottom line for me the timing was right. And my drive to do something different was strong. I’d already put out my first indie novella, That Dog Won’t Hunt--completely off brand from my well known Seatbelt Suspense®. Years ago I’d written in both the suspense and contemporary genres and wanted to return to that. I planned to continue traditionally publishing my suspense and self-publishing contemporaries. The loss of my suspense contract was the catalyst that pushed me to go indie full time. This wasn’t something I had to do—other publishers wanted to negotiate contracts with me. But I’d been conducting a lot of studies into self-publishing—what must be done to be successful, how the financials work, etc. It became clear I could write what I want to write for my loyal readership and in the long term make more money doing it. For me there are three other important aspects of going indie: (1) I’m no longer selling my assets; I own them. With today’s technology publishers are claiming books that have been out of print for years are suddenly back “in print” due to some obscure POD that won’t sell—thus denying the authors the rights reversion. In owning my books this will not happen to me in the future. (2) I’m paid monthly and can track sales daily. I’ve always been frustrated by the difficulty of getting sales numbers from publishing houses. When you do get them, they’re up to 9 months old and useless as far as marketing. Not to mention—getting paid only twice a year is difficult. (3) I’m in complete control of cover design, marketing, and—very important—price of the book. The way indie sales work is certainly different from traditional publishing. You have to take a long-term view regarding sales and income. Especially since you’re not receiving that advance up front. Traditional pubbing is all about pushing the book into stores. You sell thousands of books at launch, then that cliffs off and can even go backwards for awhile when books start to return. Indie pubbing is a slow launch. 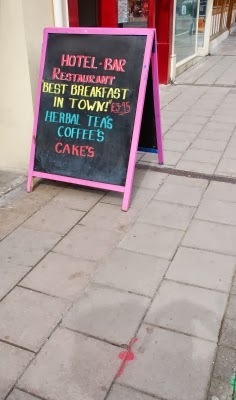 You don’t sell nearly as many books at first. But you’re not getting all the returns on ebooks, and the book’s sales can then grow rather than slow. Also, you own it forever. Plus you’re earning far more money per unit sold (even while selling it at a lower price). Distribution of paperbacks into stores is more difficult. Ebook sales are more important in indie books, but it’s important to hit all the sales venues you can. For my first indie suspense, Sidetracked, (releasing May 2014) I have joined a new venture with 1Source, becoming part of the Jerry Jenkins Select Line of novels released from this indie press. Sidetracked will still be self-published, but 1Source has connections with Anchor Books to get it into stores. Most importantly I will continue to write the kinds of books my readers want. My Seatbelt Suspense® is known for its four-point brand promise: fast-paced, character-driven suspense with myriad twists and an interwoven thread of faith. Those books won’t change. Plus I’ll be writing the contemporaries that many of my long-term readers have urged me to do again. What will change is the price. The ebook versions will be in the $2.99 to $4.99 range—a price that makes much more sense for the reader. And while they pay less per book, I’ll make more. Sounds like a win-win to me. I certainly can’t say I’ll never return to traditional publishing. Who knows what the future holds? And again I emphasize that my decision isn’t for everyone. I’m entering self-publishing with 28 books to my name and a loyal readership in place. That’s far different from the brand new novelist. And many authors don’t have that entrepreneurial bent that is necessary to take complete control of their career. Or they’re simply very happy with the way traditional publishing is going for them. The good news is that authors now have a choice. 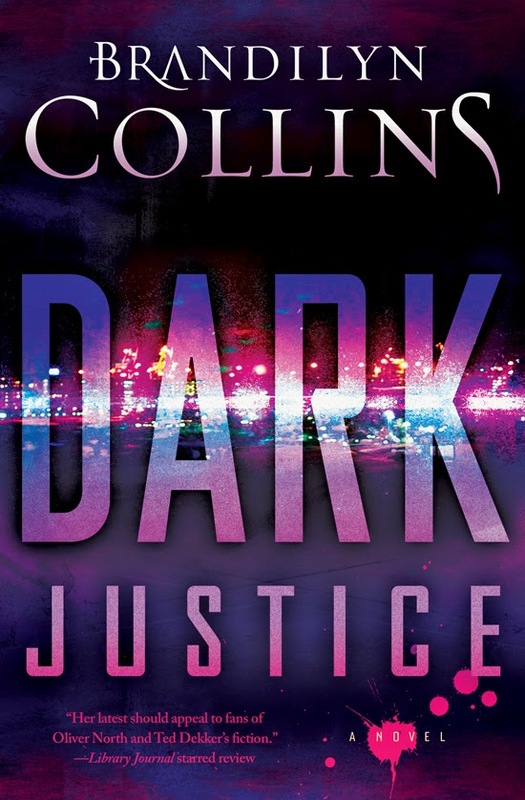 Brandilyn's last traditionally published book, Dark Justice, has just been released. This one, about terrorism against our country’s electrical grid, may be her best yet. 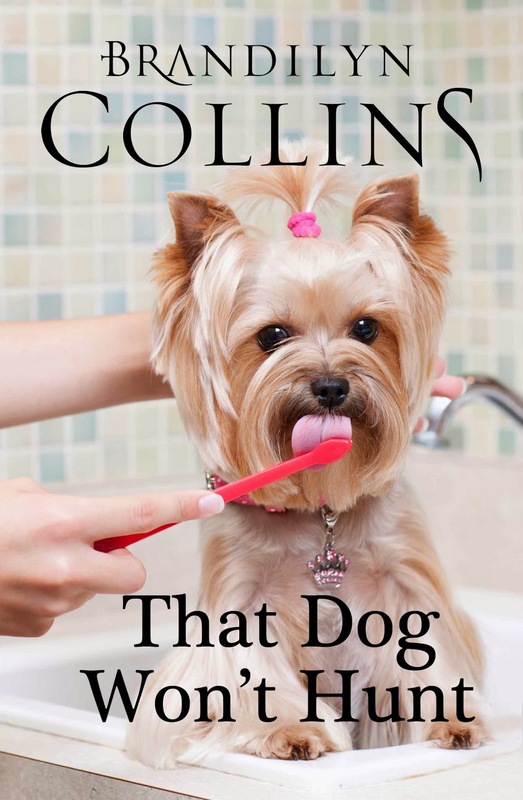 Her recent self-pubbed Southern contemporary, That Dog Won’t Hunt, is a fun, humorous story of a loud, loving family—yet deals with some heavy issues. You may know that I've chosen to continue with a traditional publisher. That doesn't mean I'll do that forever, nor does it mean that I'll jump to "indie publishing." The point to all this is that, as Brandilyn points out, authors have a choice. I'd encourage anyone making that choice to look at all the pros and cons before settling on your own answer. And be sure to keep coming back here. In a couple of weeks I'll have a post written by the CEO of a large publishing company, to give yet another slant on the subject. Note: My contest is still running. Go to this site to enter. You get points for mentioning my forthcoming novel, Heart Failure, on various social media, and the randomly selected winners get Amazon gift cards. Less than a week left to enter. I'll announce the winners here on October 18 in a special blog post. Lawrence Block is one of my favorite writers. His characters include Bernie Rhodenbarr, the mild-mannered burglar, and Keller, a professional hit man with a conscience (sometimes). Block writes great prose, and his novels have won numerous awards, but as you can see from the following post, writing isn't something that just flows from him. I can SO relate. You can read more about Lawrence Block on his blog, from which this post was copied (with his kind permission). By the way: My own contest is still going on. You can go to this link to enter--it's simple. Just post about my forthcoming book, Heart Failure, via your blog, Facebook page, Twitter account, or Pinterest. (You can do the posting on Facebook and Twitter every day and get credit for another entry for doing it).The winner gets a signed copy of the book. 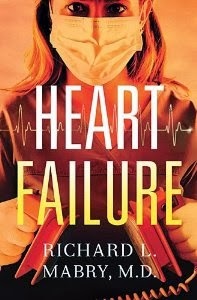 My next novel of medical suspense, Heart Failure, is scheduled to release on October 15. For those of you who help me get the word out about it, I'm offering a chance at one of three Amazon gift cards. You'll be able to enter by clicking this link. I'll re-post the link for the next two weeks here on my blog (if I don't forget), but it will always be here on this post, as well. Entry is surprisingly simple. (Hey, if I can do it, anyone can). The giveaway starts today and ends on October 16. For details about the book, consult any online bookseller or go to my website to read the first two chapters. Then get the word out, entering in every way you can. (Note: I've changed the format to make it easier to understand--if you've already entered, good for you. Be aware that some portions of the contest allow you to enter daily: posting about Heart Failure on Twitter and/or Facebook). I'll notify the winners after the dust settles. And thanks for your help. 1) a (That's Code Blue--you can go to any online bookseller to see the chronologic order of my novels). From all the correct answers, I've randomly chosen the entry of Lauren Stein to win a signed copy of Heart Failure. I've sent an email to Laurel requesting a snail mail address, and as soon as my author copies arrive the book will be on its way. For those who haven't signed up for my newsletter, you can do so using the tab on the right of this blog. I send about four or five newsletters per year, and try to make getting (and opening) them worthwhile--a sneak peak at my next novel, a chance to win a copy...you never know what I'm up to next. Another announcement: My publisher, Thomas Nelson, has just advised me that my most recent novel, Stress Test, is available for a limited time as an ebook for $3.99. You can get it at Amazon, Barnes & Noble, CBD or iTunes. 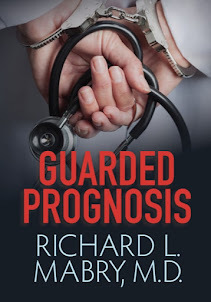 I don't know how long this will last, but if you or a friend haven't yet checked out this novel of medical suspense, I'd encourage you to do so before the prices go up again.